As the name suggests, the BalkanCom is held annually in a country of the Balkan Peninsula. The goal of the conference is to bring together researchers in academia, research labs and industry from all over the world to this historical region. The conference addresses the important challenges in the evolving world of Communications and Networking, while at the same time bolstering the potential and talent that is found in this exciting and dynamic region. 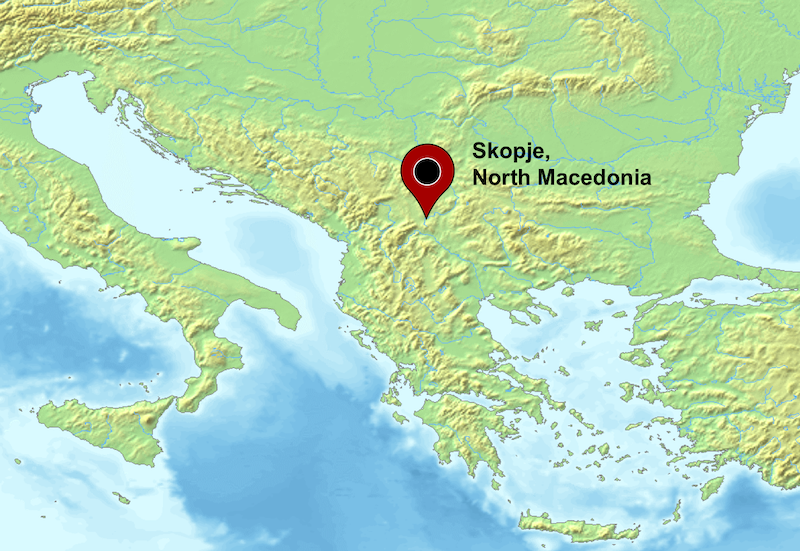 The third edition of the conference will take place on June 10-12, 2019 in Skopje, North Macedonia. The theme of the conference, "5G and beyond," is fitting not only for the Balkan Peninsula, but globally, reflecting the process of intensive ICT development and requirements for an ever increased interconnected world. This conference edition will be dedicated to initiate and establish the spirit of "Balkans without the borders," in order to support and boost the knowledge and technology transfer in the area and among the neighboring countries. BalkanCom 2019 continues the best tradition of scientific conferences of being completely and totally not for profit. Like the best conferences of this genre, it is in fact the first one to target the region of the Balkans with the sole objective of enhancing the potential of the scientific communities in the Balkan countries to get involved in research on a global scale. July 27: The website is up and running!